RIMFROST krill powder is a unique combination of Omega-3 phospholipids, peptides and protein. It comes with a two-year shelf life, with a narrow specification and volumes are available at industrial quantities. With its various bioactive components, it has the potential to improve the human health on a range of areas as a single ingredient or in combination with other lipid soluble or insoluble bioactive components. The use can be as tablets or capsules, or as an ingredient in functional food. 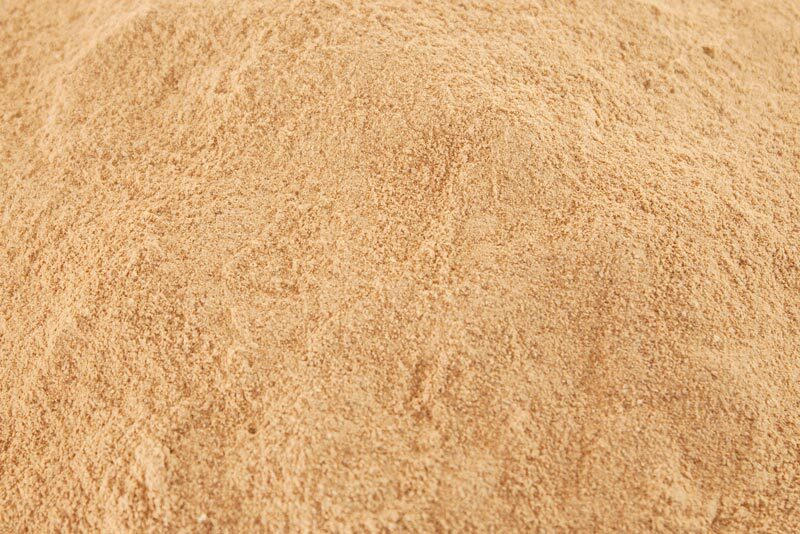 Appearance: Powder with a reddish color and low fresh shrimp-like aroma and taste. 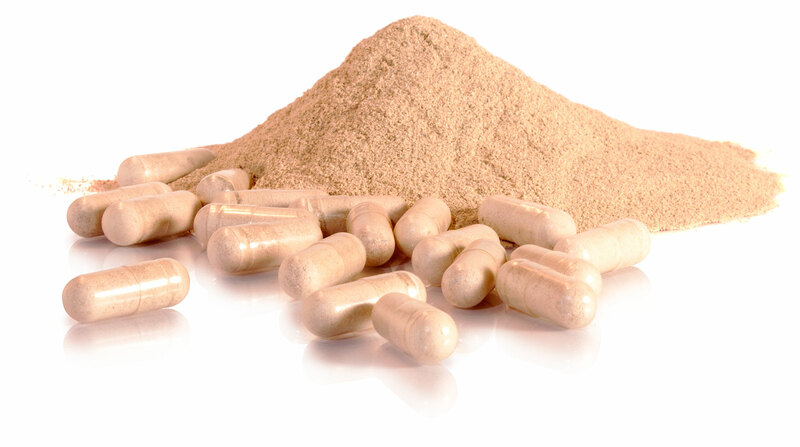 Use: Dietary supplements for human consumption as tablets, hard capsules and all other possible applications for powder. 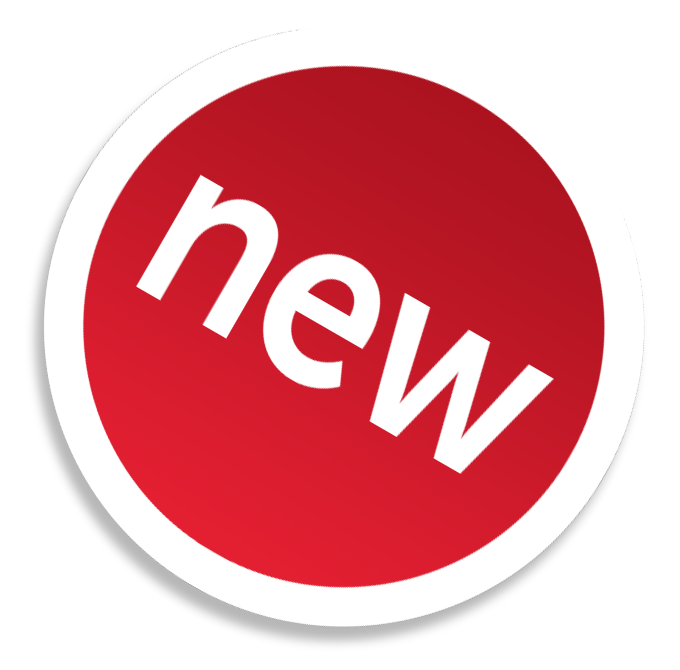 RIMFROST krill powder is a new and unique krill powder now available for nutraceutical applications. Fresh Antarctic krill (Euphausia Superba) is through a carefully controlled and traceable operation converted into a stable powder with consistent composition. The high standards employed ensure that the product complies with both the highest standards in seafood production and environmental standards like Marine Stewardship Council and the Friends of the Sea. The key factor in the process is to use enzymatic hydrolysis, which is able to inactivate the endogenous proteases without heating. This reduces the risk of oxidation and results in the formation of bioactive peptides. This is a key feature of Rimfrost Pristine and makes it different from any other krill meal or krill powder on the market.  In combination with the marine lipids present, the powder is a natural mixture of biological active ingredients. RIMFROST Krill Powder is a dry free flowing powder with a pinkish appearance and with an average particle size of 250µm. 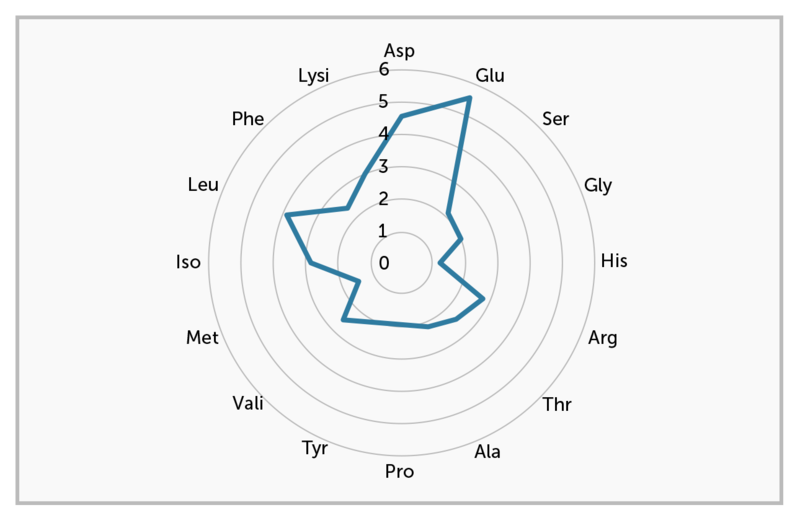 The crude protein content is typically in the range of 55% to 60% and with an amino acid profile. For astaxanthin, there was first a drop in the concentration followed by a constant level. For the other parameters measured, there were no significant changes (results not shown).